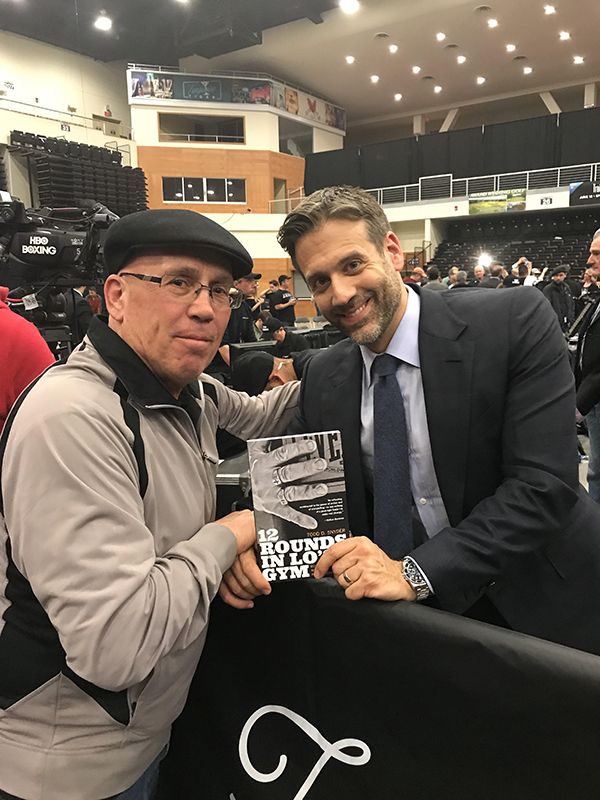 After the Jaime Munguia vs. Sadam Ali Jr. Middleweight Championship bout at Turnstone Resort and Casino in Verona, New York, my father had the opportunity to give a copy of “12 Rounds in Lo’s Gym” to HBO boxing commentator/ESPN analyist Max Kellerman. Max has always been one of my favorite boxing personalities. My father and I appreciate his kindness and support. 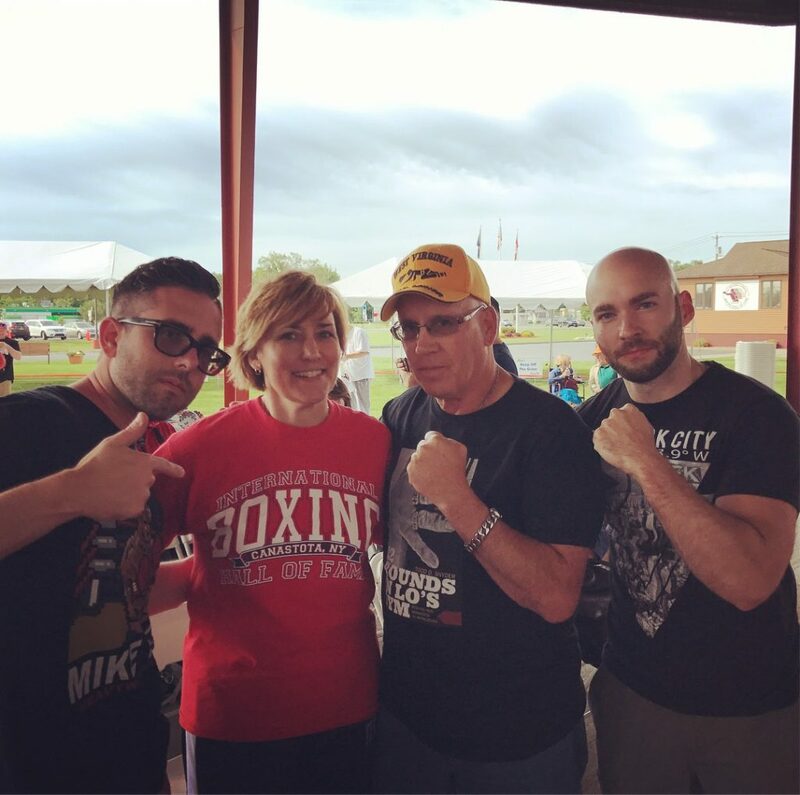 While taking in the annual Boxing Hall of Fame Induction Weekend, we were able to catch up with West Virginia’s favorite champion, the one and only “Coal Miner’s Daughter,” Christy Martin. 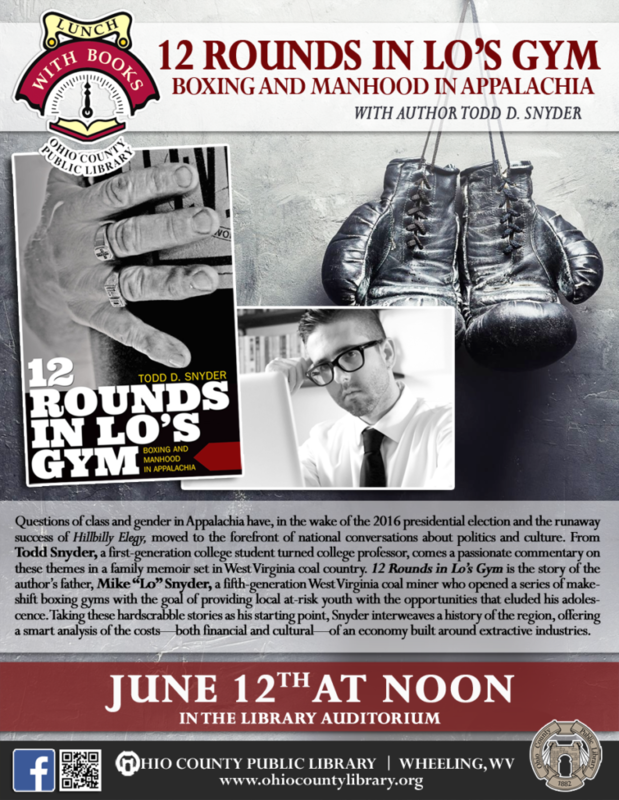 Christy has been a big supporter of “12 Rounds in Lo’s Gym.” I appreciate her support and friendship more than words can express. If you missed it, catch my interview with Christy by clicking HERE. 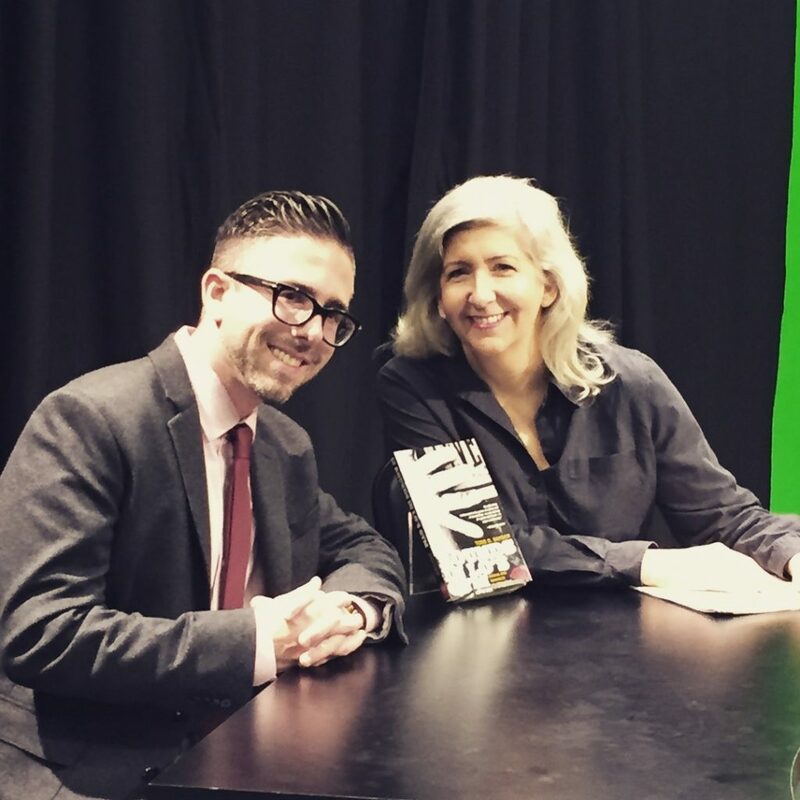 City Books is a proud partner with PCTV21 (Pittsburgh, PA) on a new project called “Shelf Life,” a book show about topics relevant to Western Pennsylvania and the Appalachian region. Hosted by Arlan Hess and produced by Carl Cimini, the show is off to a great start. It was my pleasure to be a guest on the show and I hope to do it again the next time around. To watch my episode, click HERE. “Lunch with Books” is the Ohio County Library’s flagship program for local adult readers. Patrons bring a bag lunch and enjoy readings by local authors (or authors with a regional focus). Much to my surprise, this was one of the largest crowds that we’ve drawn. My “Lunch with Books” experience reminded me of how much I love the people of West Virginia. When my next book is published, I’ll definitely be back to Wheeling. For a number of reasons, this reading was special. My first boxing match was in Morgantown, West Virginia. 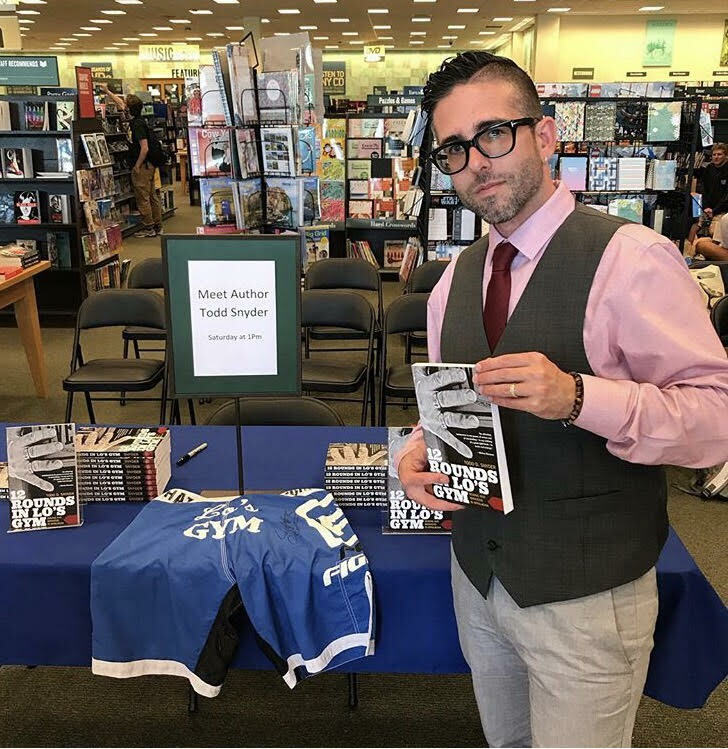 Reading in Morgantown, surrounded by former Lo’s Gym champions and friends from my childhood, was a surreal moment. My love and appreciation goes out to everyone that was in attendance.